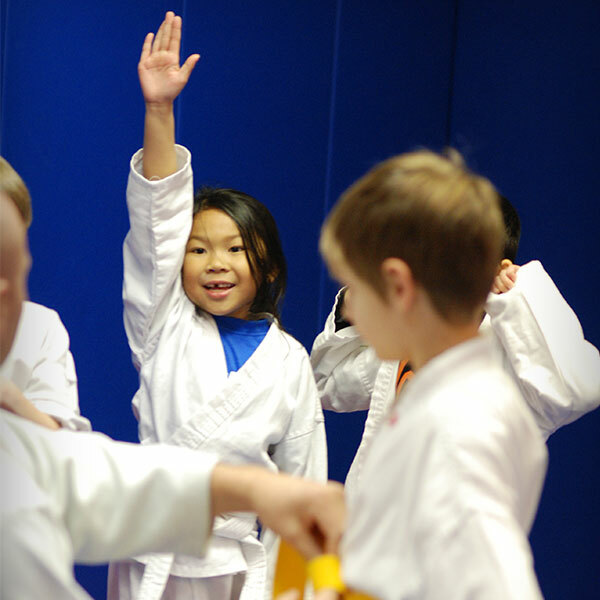 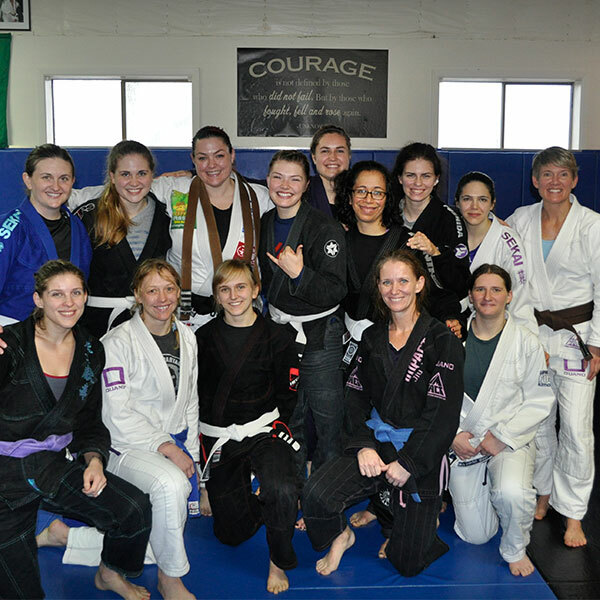 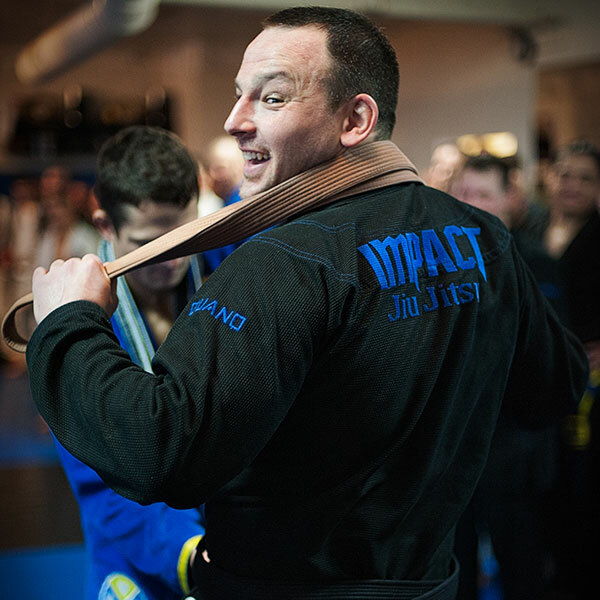 Original member of the “Dirty Dozen” (first 12 non-Brazilian recipients of the BJJ black belt), Chris has pursued martial arts since childhood. 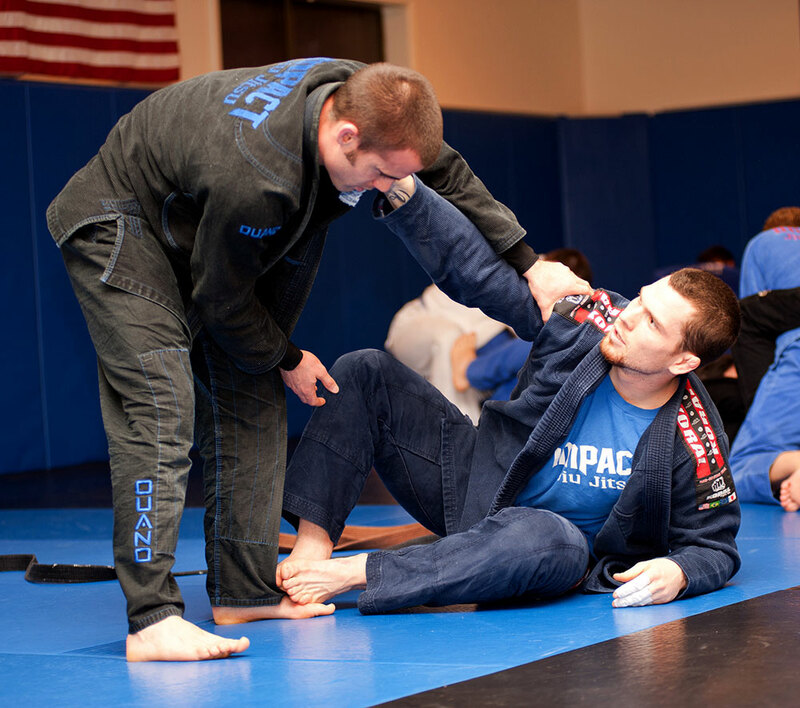 It was 1996 when he became one of only a handful of Americans at the time to hold the coveted black belt in this elegant and highly technical art. 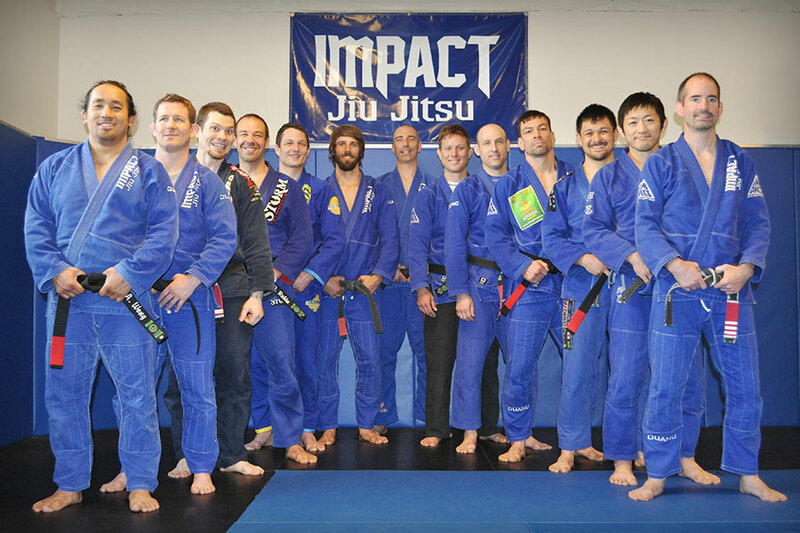 Chris is coach to many, and has awarded several Northwest-based Brazilian Jiu Jitsu practicioners with their black belts, including Impact Jiu Jitsu’s Michael Chapman (2004). 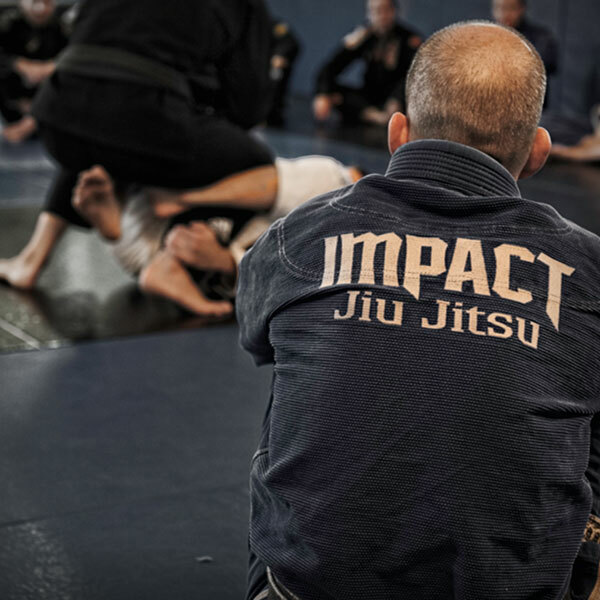 Chris’s humility, mixed with his passion for the science of Jiu Jitsu makes him one of the best Brazilian Jiu Jitsu and submission grappling instructors in the world. 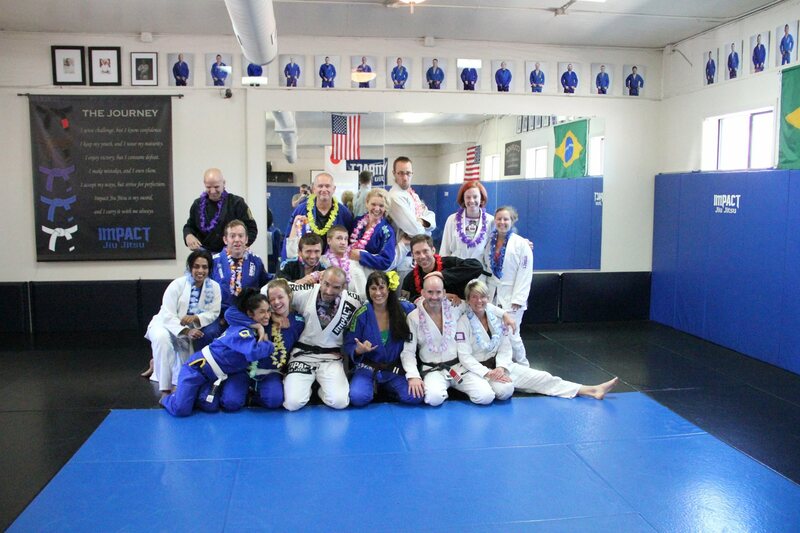 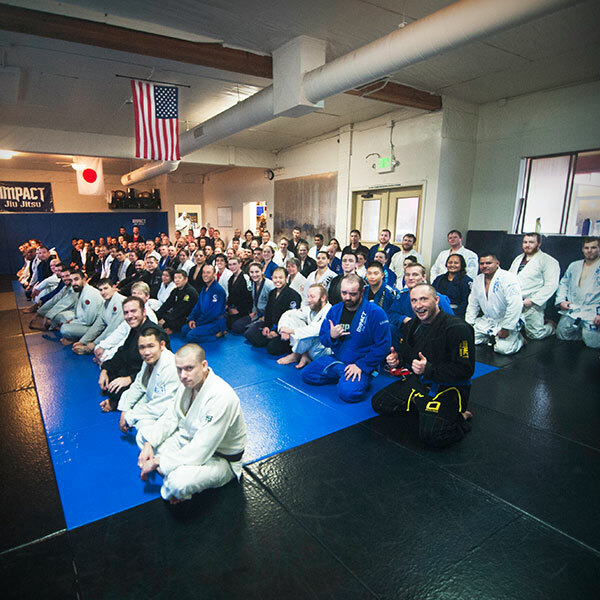 At the Clark Gracie Jiu Jitsu Academy, located in San Diego, CA, city of La Jolla, you’ll find the authentic style passed down to Clark from his grandfather Carlos Gracie, the creator of Brazilian (Gracie) Jiu Jitsu. 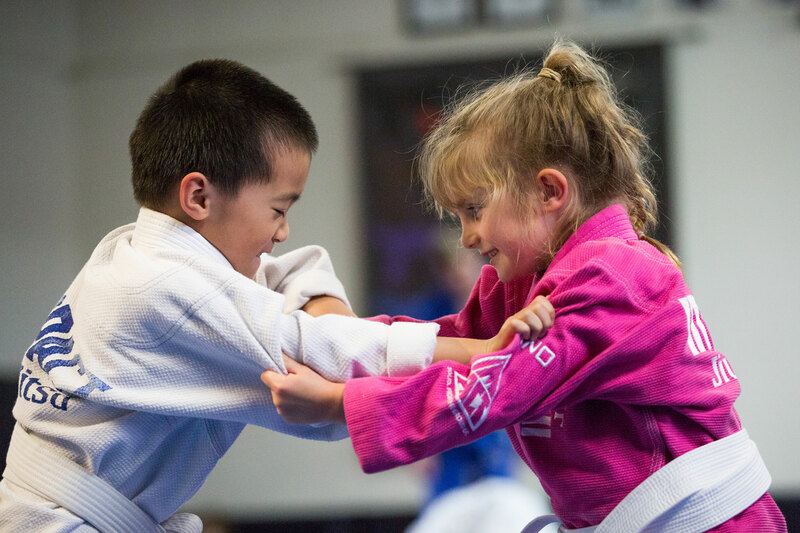 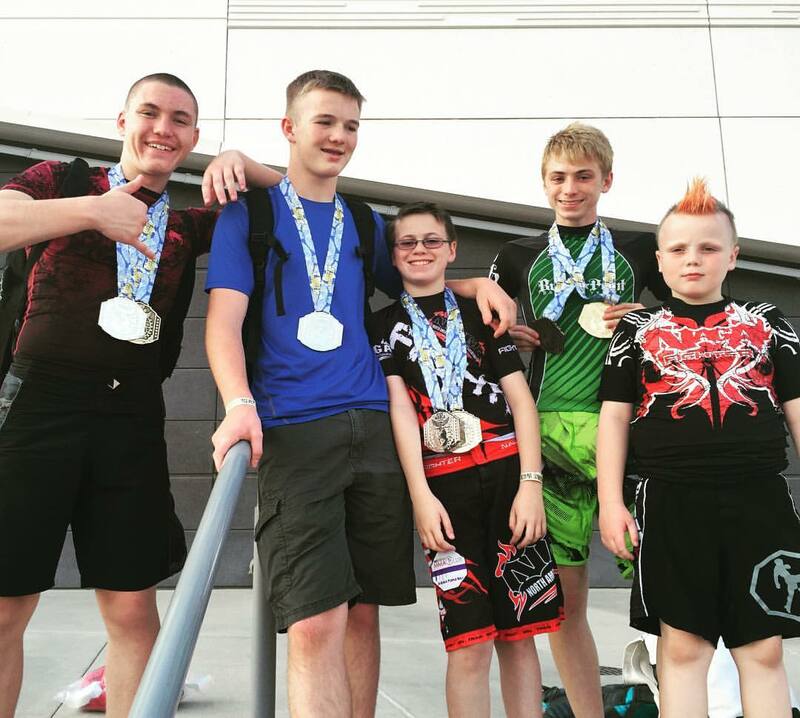 Since 2005, these Brazilian Jiu Jitsu and submission grappling tournaments have been offering the Northwest’s increasing number of elite athletes the opportunity to compete locally in these great sports.